Take your bathroom from functional to fabulous with these 11 must-have accessories! 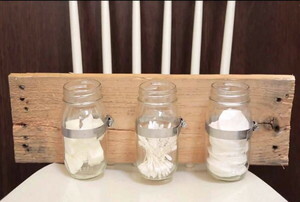 Have some mason jars and an old piece of wood sitting around? 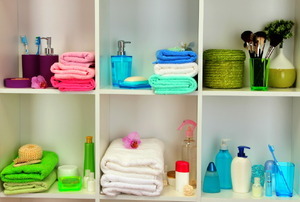 Read this article for bathroom storage advice. 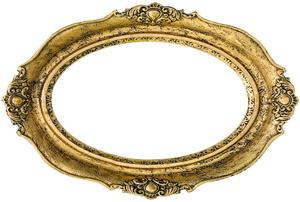 OUr in-house expert answers a reader's question about hanging a frameless mirror. 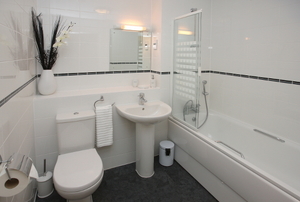 Read this article for important advice on bathroom accessories. 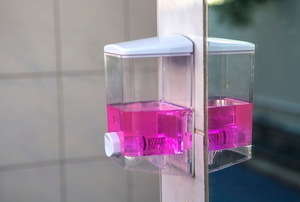 Read this article for information on the uses and options for wall mounted soap dispensers. 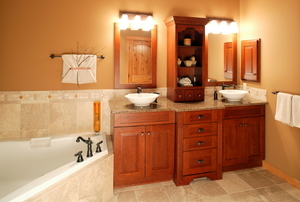 Read this article for advice on bathroom vanities. 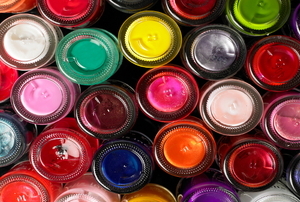 Be creative so you can use your limited space to its fullest potential. 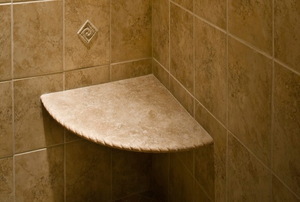 Use either of these methods to install towel holders on tile walls. Follow these steps to install a curved shower curtain rod. Read this important advice on purchasing a fabric shower curtain. Read this article for advice on choosing a fabric for your shower curtain. Follow these steps to create a waterproof, custom painted shower curtain. Follow these steps to hang a shower curtain on a sloped wall. 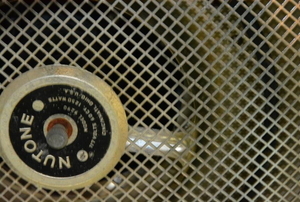 Read this article for advice on troubleshooting a noisy bathroom fan. Follow these steps when working with a self-taping drain plug. Follow these steps to remove rust from shower curtain hooks. Sticky Shower Curtain Problem? Here's the Solution. Read this article for advice on fixing a sticky shower curtain. 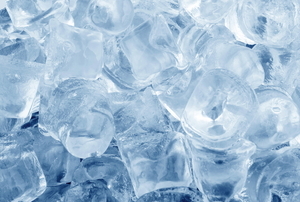 Follow these steps to install an ice chest drain plug. Follow these steps to waterproof a fabric shower curtain. Read this article for important information about shower curtain liner materials. Read this article for advice on environmentally safe shower curtains. 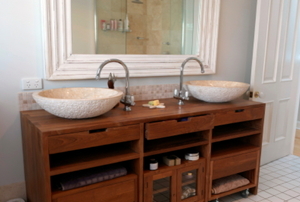 Follow these steps to build your own bathroom vanity cabinet. Read this article for advice on creative, inexpensive alternatives to cheap, plastic shower curtain rings. Follow these steps to install shower curtain grommets. Read this article for advice on making your own shower curtains. 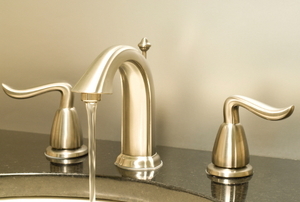 Read this article for complete advice on selecting a faucet. Follow these steps to remove wrinkles from your vinyl shower curtain. 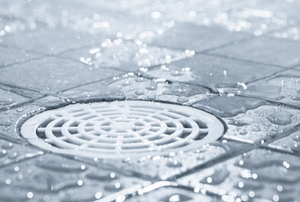 Read this article for advice on avoiding mildew on your shower curtain. Follow these steps to repair tears in your shower curtain holes. 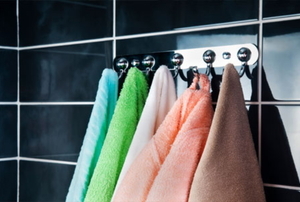 Read this article for information on towel warmers. 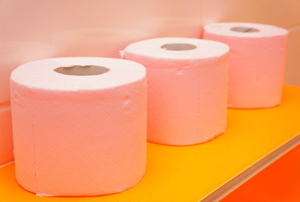 Read this article for advice on recessed toilet paper holders. 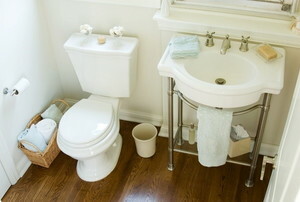 Follow these steps to make a bathroom skirt sink. 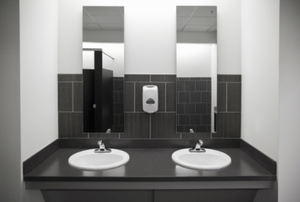 Read this article for advice on framing a bathroom mirror. Follow these steps to adjust a foot lock drain plug. Read this article for advice on the various shapes and styles of shower curtain hooks. 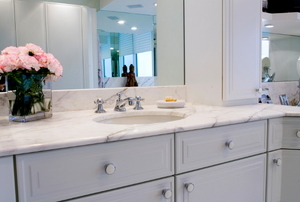 Revamp your bathroom with a new vanity. Read this article for important advice on keeping your shower curtain mold-free. 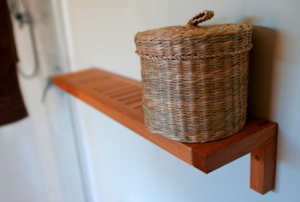 Follow these steps to build a homemade towel warmer. 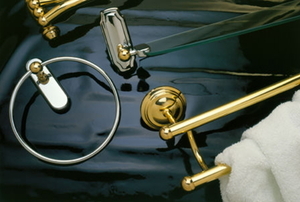 Read this article to understand shower curtain hooks, rings, and rollers. 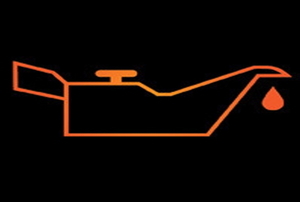 Follow these steps to drill and tap a drain plug differential. 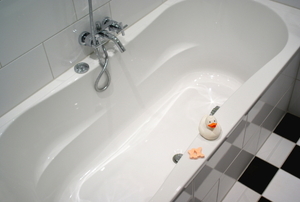 Read this article for advice on adjustable shower rods. Read this article for advice on preventing mold and mildew from accumulating on your shower curtain. 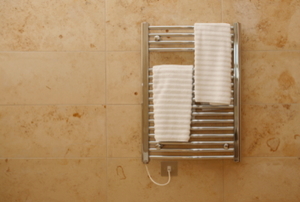 Read this article for advice on tightening a loose towel bar.